The #1 Clinically Recommended pain relief brand! 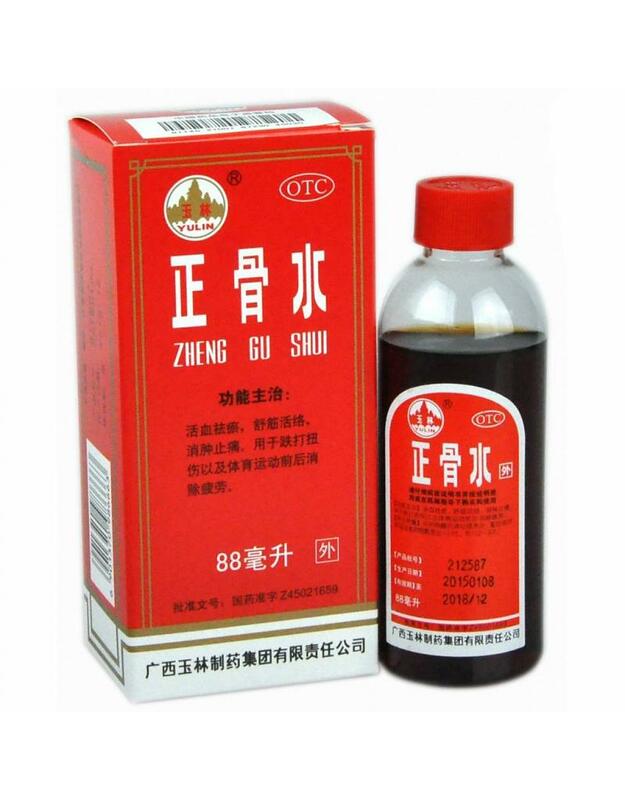 This pure Chinese herbal product is a widely used topical therapy for injuries and muscle aches and fatigue following physical exercise because it can promote the healing of bone and traumatic injuries faster, ease pain, reduce swelling, promote blood circulation to disperse blood stasis, increase metabolism, and so on. It activates blood to resolve stasis, relax your muscles and tendons helping the blood channels with pain relief and swelling. This oil might be helpful to you if you are experiencing arthritis, bunions, sprains, fractures, back pain, bone spurs, bursitis, bruises, tendonitis, frozen shoulder, neck pain, osteoarthritis, tennis elbow, etc. Need some deep relief from painful, knotted or spasmed muscles on your back? We’ve got a tool for that! This simple and effective self-massager applies pain-relieving deep compression directly to knotted trigger points anywhere they occur, breaking up the tension even in the hard to reach muscles! Pressure applied to the muscles by the Thera Cane helps to maximize the flow of oxygenated blood to the muscles. 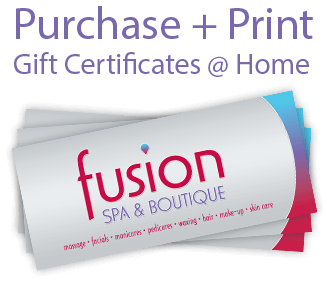 This pressure aids in restoring muscle function by breaking up adhesions in your muscle fibers and tendons. Your muscle in response will work more efficiently with the increased circulation! Foam rolling also known as “self-myofascial release” is basically a term for self-massage. 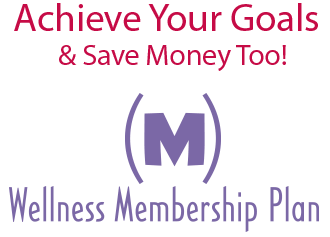 Once only used by professional athletes, coaches and therapists is now available to everyone at any fitness level. 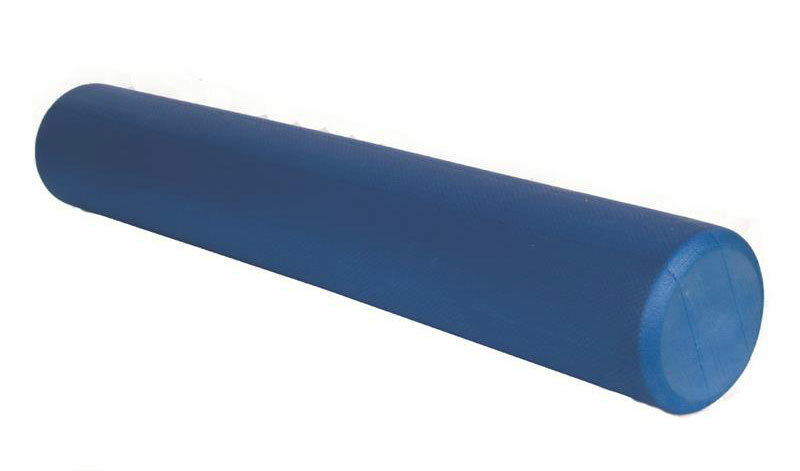 These foam rollers come in all sizes and can be used by anyone! By applying pressure to specific points on your body, you help your muscles release tightness and start recovery. These rollers help to start the muscle repair and get you range of motion and flexibility back in your body! Rice packs can be heated up or frozen to provide relief and relaxation to you! Great for using as a sleep aid, aches and pains, in labor, and in many other ways! 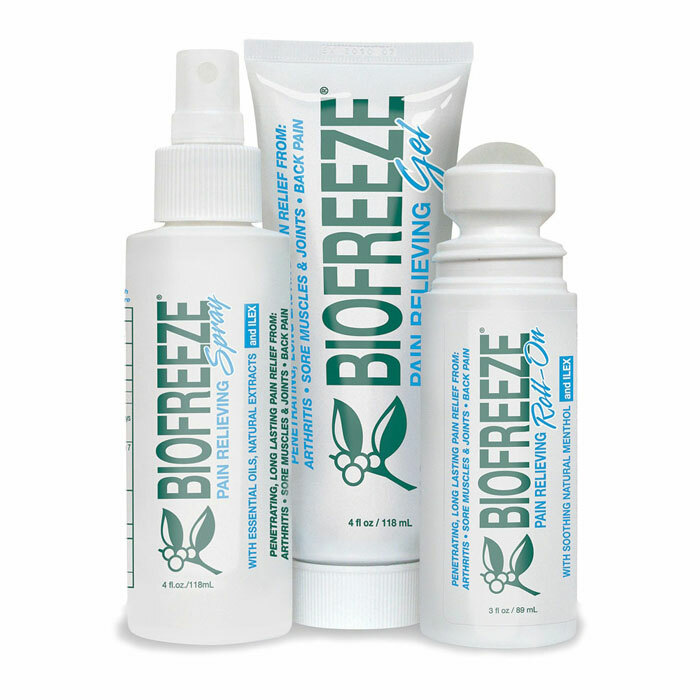 All natural and ready to provide increased relaxation and pain relief.